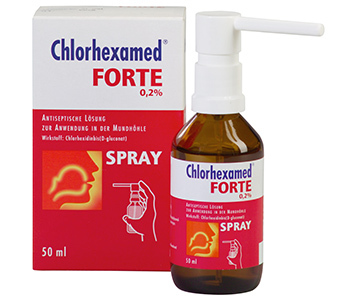 Chlorhexamed is a range of antimicrobial oral care products recommended by dentists. The range includes toothpaste and mouthwash. Precio increíble de Antimicrobial oral care products Chlorhexamed en Ciudad Arce (El Salvador) de la empresa Glaxosmithkline el Salvador, S.A. de S.V..